Have you just gotten into the working life and are looking for a credit card? You want to make sure you get a suitable credit card that is fit for your current spending style and affordable to maintain at the same time. Which one to get? We’ve laid it out for you here. The card we’ve put together below are well within the eligibility of most fresh graduates who have been in the workforce for several months. 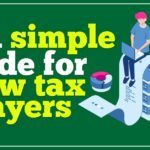 They have low income requirements and little to no-annual fees. Of course, these cards still have enough benefits and features for you to utilize in your daily spending. Maybank’s 2 Gold Cards are a common sight in most of our wallets. The Maybank 2 Gold Cards come in a pair consisting of an American Express Gold Card and a Maybank MasterCard or Visa card. Both cards share a single statement, meaning you don’t have to fuss about with multiple statements. 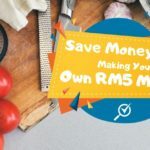 The American Express card offers excellent benefits, as it gives 5x TreatsPoints when spent with it and it offers 5% cashback when used on the weekends on a variety of spending, capped at RM50 cashback per month. 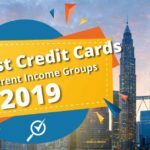 This set of credit cards is an excellent pair for those who are starting out and want a credit card that can cover both rewards points and cashback (especially without much restrictions). It also has a lifetime waiver on annual fee. 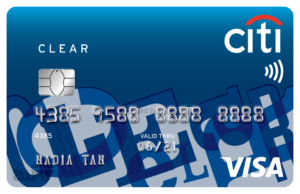 The Citibank Clear Card is a credit card that’s aimed at the “trendy” ones in all of us. The Citibank Clear card is a rewards card that offers up to 3x rewards points when you spend RM1 at participating merchants. The points earned can then be used to pay for shopping, dining or more! Aside from earning rewards points, Citibank’s Clear card also provides you with 1-for-1 offers at Coffee Bean & Tea Leaf outlets for drinks and 1-for-1 Friday movie tickets at GSC and TGV Cinemas. 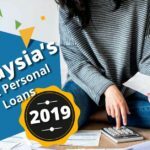 It is an ideal card for those who still want to spend time chilling out with their partners or friends, partying at Zouk KL, and ending their workweeks with movies. 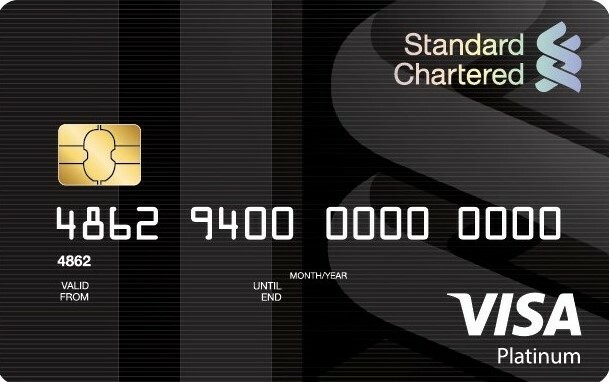 As a rewards card, the Standard Chartered Visa Platinum is one that’s generous with points. You can earn up to 5x on most of your dining expenses, including purchases made at department stores and overseas. 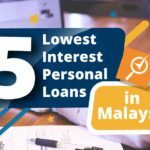 On top of that, if your expenditure on the card is up to RM1,500 per month, you will receive an additional 5,000 points! 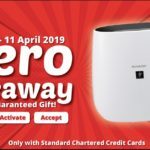 If you figure that a cashback card might be a little bit too confusing for you with its restrictions, the Standard Chartered Visa Platinum is a no-frills rewards card that nets you higher rewards points which you can redeem for items, payment, or vouchers. 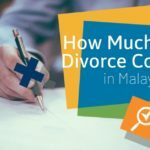 Do you spend a lot of time in Mid Valley Megamall or The Gardens Mall shopping? 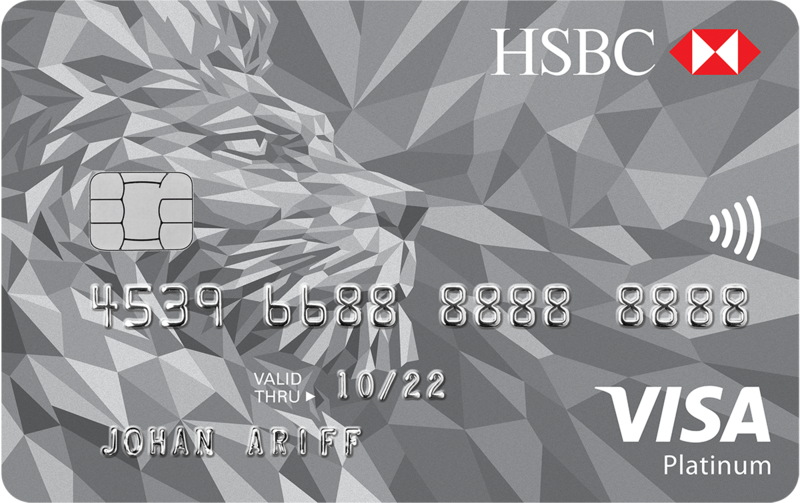 If you do, you should be using the HSBC Visa Platinum credit card to make your purchases! Exclusively to HSBC, you can earn 8x rewards points for all spending in both these malls – that’s a lot of points. If you occasionally do swing over to other selected malls, you can earn 5x points too. In addition to that, you can enjoy exclusive offers and discounts across many shopping outlets nationwide. Want to have a credit card that no one else has? 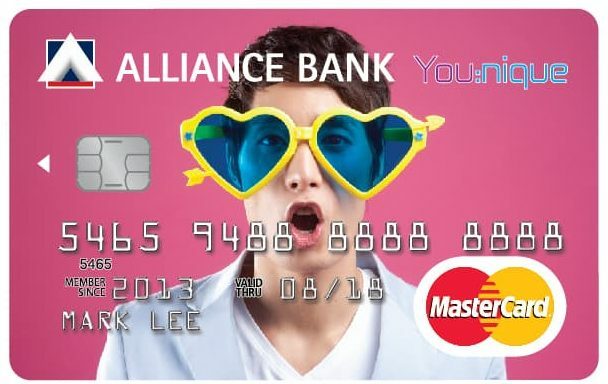 Use an image of your own with Alliance Bank’s You:nique rebate or rewards credit card! This credit card’s nifty feature is that you can upload an image of your choice, be it yourself, your family, or an awesome scenery, and have it printed on the card. 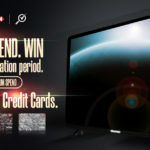 You must choose whether you want a Rebate or Rewards credit card variant, however. They both offer reasonable benefits and rewards, so we included both for your consideration. The Rewards card lets you earn 2x Timeless Bonus Points (non-expiring) with every Ringgit spend, and the Rebate card lets you earn up to 3% cashback on all retail purchases without any restrictions. 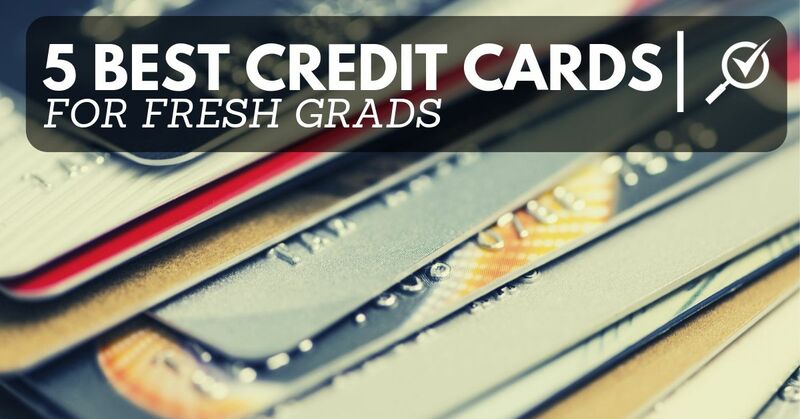 These five credit cards are great at starting you out in the world of credit management! 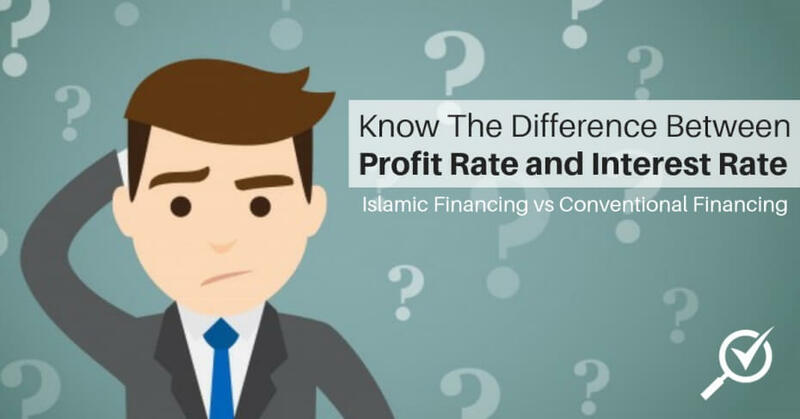 They have enough benefits and privileges that make them worthwhile and they have very little to no commitment from you (aside from repaying what you’ve spent). If you are interested in any of these credit cards, do check out our current promotions to add another layer of value to your credit cards.